On Friday, 2nd February 2018, Mayor of Clare, Councillor Tom McNamara officially opened the newly refurbished gym at Active Ennis Leisure Complex and a 3G all-weather pitch at Active Ennis John O’ Sullivan Park. 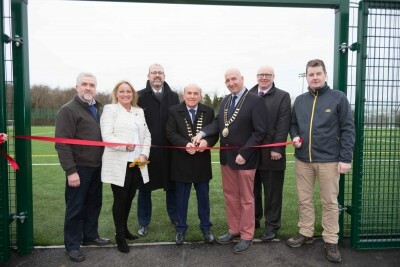 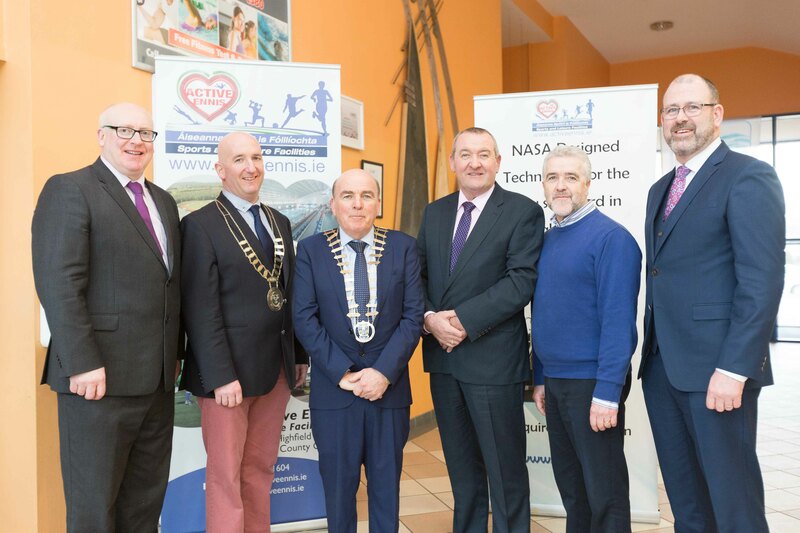 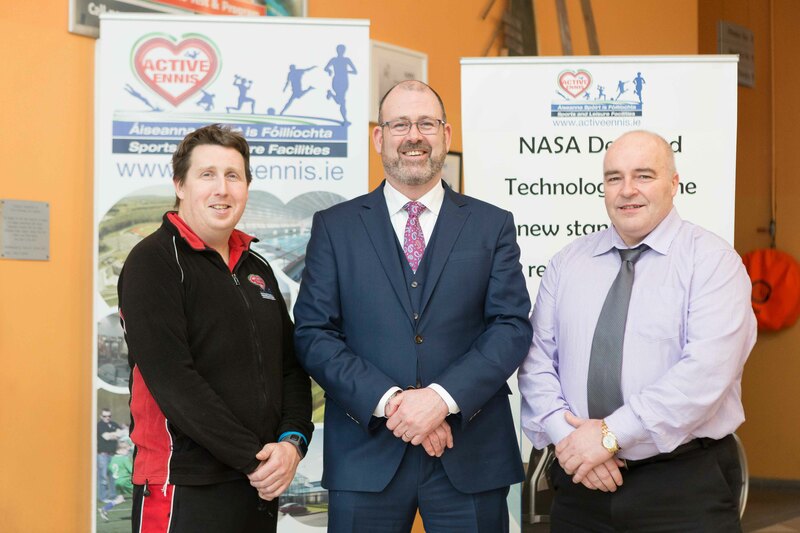 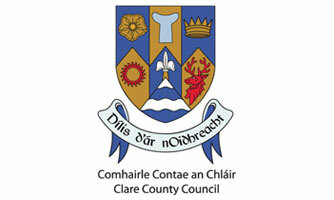 The upgraded facilities are funded by Clare County Council and the Department of Transport, Tourism and Sport under the Sports Capital Programme. 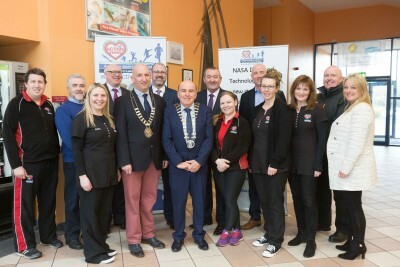 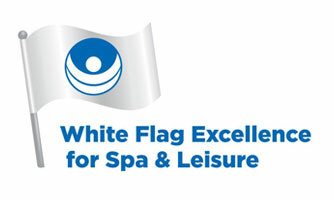 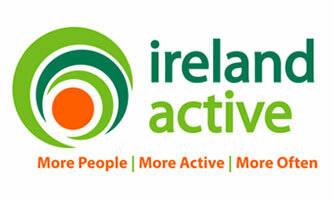 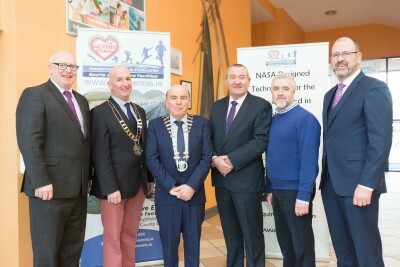 The €150,000 refurbishment of the gym at Active Ennis Leisure Complex involves the provision of new resistance machines with four wheelchair accessible machines, a full upgrade of the cardiovascular machine, the addition of two BH Fitness powerbikes and the addition of a power rack, hack squat and squat rack. 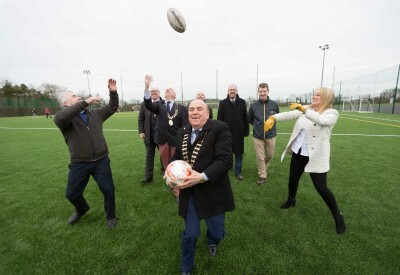 Meanwhile, a 3G playing pitch that is fully compliant to GAA, FIFA and IRFU specifications has been developed at John O’Sullivan Park, Lees Road. 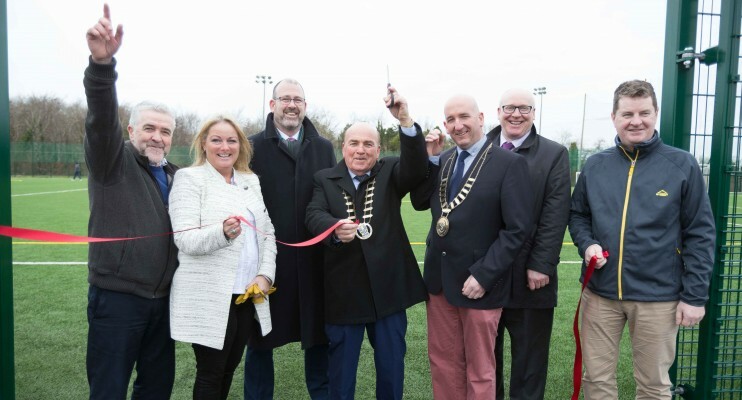 The €500,000 upgrade of the all-weather pitch accompanies a range of other facilities including four conventional playing pitches, a skateboard park, active trail, athletics trail, cross-country running track, woodland walking trails, community orchard and a playground.